Mark brings deep experience with healthcare law and an unswerving commitment to clients’ success to his representation of healthcare providers. When clients face compliance and regulatory challenges, Mark draws on the insights he gained while working with the Texas Attorney General’s Office and the Texas Department of Human Services. As an Assistant Attorney General, he prosecuted several high-profile kickback cases and numerous nursing home abuse and neglect cases. And as an Assistant Commissioner of the Texas Department of Human Services, Mark supervised long-term care regulatory activities for Texas and helped usher in the current regulatory framework for skilled nursing facilities. This background has proved invaluable as Mark guides healthcare providers through government investigations and administrative appeals, as well as complex regulatory matters. In addition to counseling providers on such issues as the Stark Law, the Anti-kickback statute, and state and federal False Claims Acts, Mark provides advice on mergers, acquisitions and other healthcare transactions. In all cases, Mark marshals unassailable research, compelling arguments and skillful negotiations to meet clients’ needs. 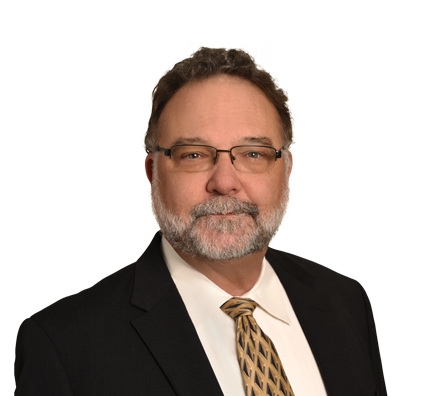 Mark is board certified in healthcare law by the Texas Board of Legal Specialization. Represented dozens of nursing facilities and assisted-living facilities before State Office of Administrative Hearings and Departmental Appeals Board of Department of Health and Human Services. Represented several nursing facilities and assisted living facilities in state District Court in lawsuits brought by Texas attorney general seeking awards of civil penalties and/or placement of trustee. Represented several nurses and nursing facility administrators before licensing boards. Performed due diligence and issued regulatory compliance opinions in many multimillion-dollar acquisitions and refinancings. Advised healthcare provider associations on legislative matters affecting regulation of healthcare in Texas. Represented healthcare providers in conducting internal investigations on compliance issues raised internally, resulting in disclosures to Health and Human Services Office of Inspector General and Texas Health and Human Services Commission Office of Inspector General. Represented dozens of rehabilitation facilities and numerous other providers under investigation by HHSC Office of Inspector General. Formerly a golfer and runner, Mark now enjoys spending time with his grandchild and with friends by the pool. He loves all kinds of music, from classical to jazz to rock, blues and hip hop. With his background in state government, Mark has a wealth of experience in combating fraud and abuse in the healthcare system. He evaluates cases, conducts investigations and issues opinions in federal, state, criminal and civil prosecutions. Mark writes and speaks widely on this topic.